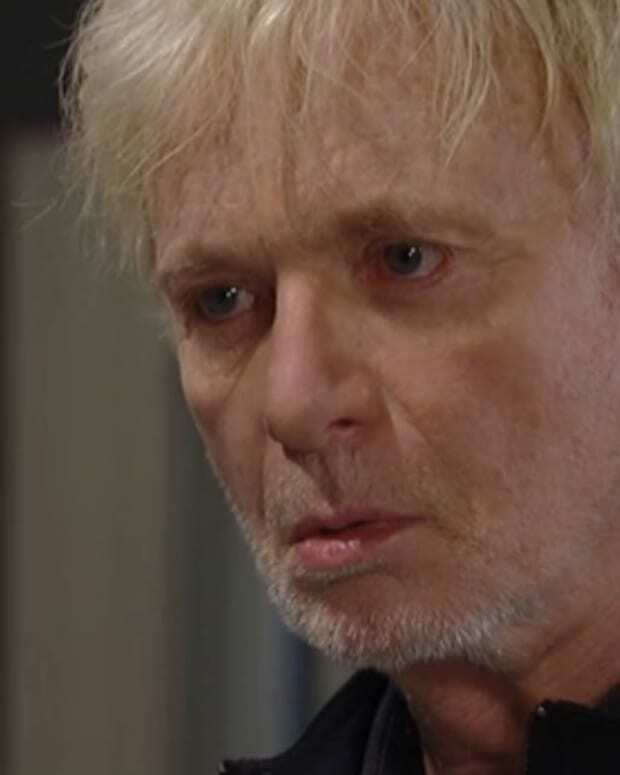 General Hospital Teases Anniversary Reveal of Luke's "Darkest Secret"
What caused beloved soap opera antihero Luke Spencer (Anthony Geary) to suffer a murderous psychotic break on General Hospital? The answer to that question has been whipping fans and pundits of the ABC Daytime sudser into a frenzy for months. On April 1 (the soap&apos;s 52nd anniversary), all will finally be revealed! ABC Daytime has released a promo teasing the shocking secret from Luke&apos;s childhood that caused his psyche to sever so irrevocably he tried to kill his own family on a boat. This secret better be a doozy! Watch the clip below.